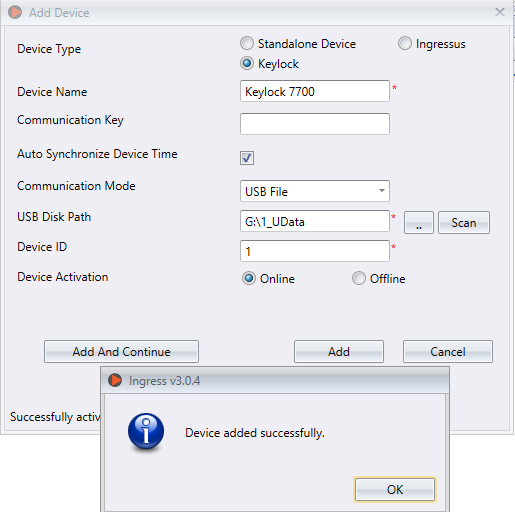 How to activate Keylock 7700 in Ingress, and solve Keylock 7700 “Upload User Fail” issue? Keylock 7700 provides vast access control features as a high tech and modern designed door lock system. The USB user and data management style of Keylock delivers an excessive option of accessibility of data, both to and from the lock. Keylock is also bundled with Ingress as its operating software, if users require to manage data from Keylock in the computer. The transaction logs can be easily downloaded, hence data centralization, management and monitoring is easier than ever, with the usage of USB management. 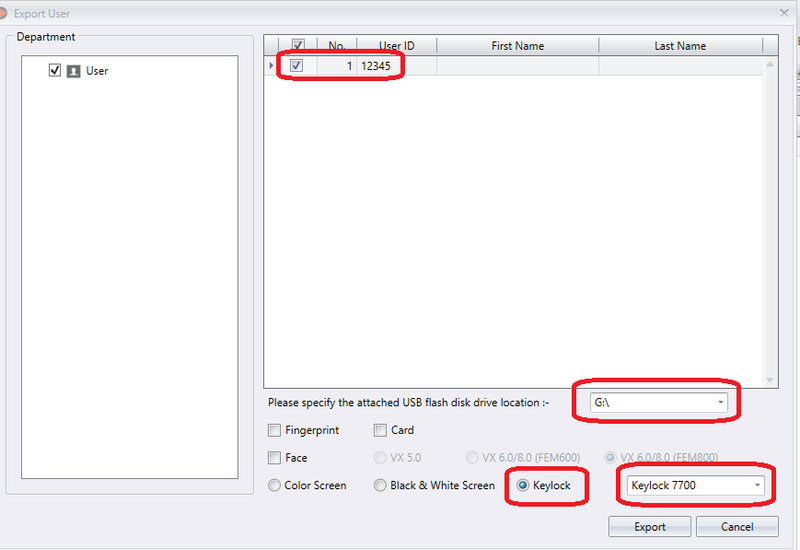 Select User > Specify the USB location > Select Keylock > Export. Fail” will be prompted on the screen. 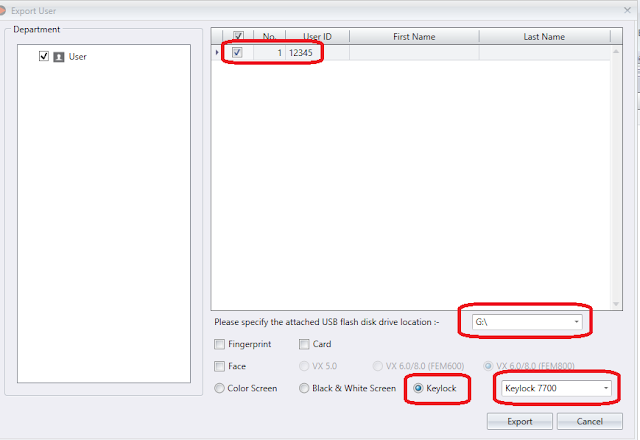 4) If the file does not exists, you will have to download the file from here. 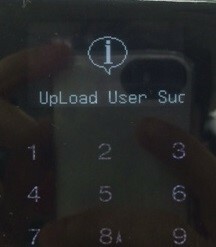 for successful transfer of user data. 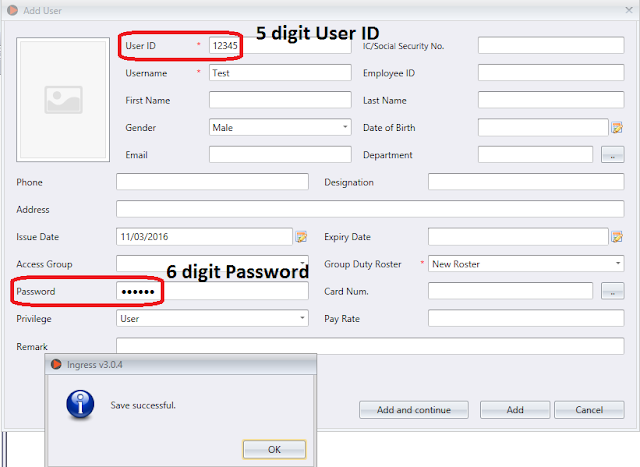 6) Connect the pendrive to the device, and go to Menu > PenDrive Mng > Upload User.